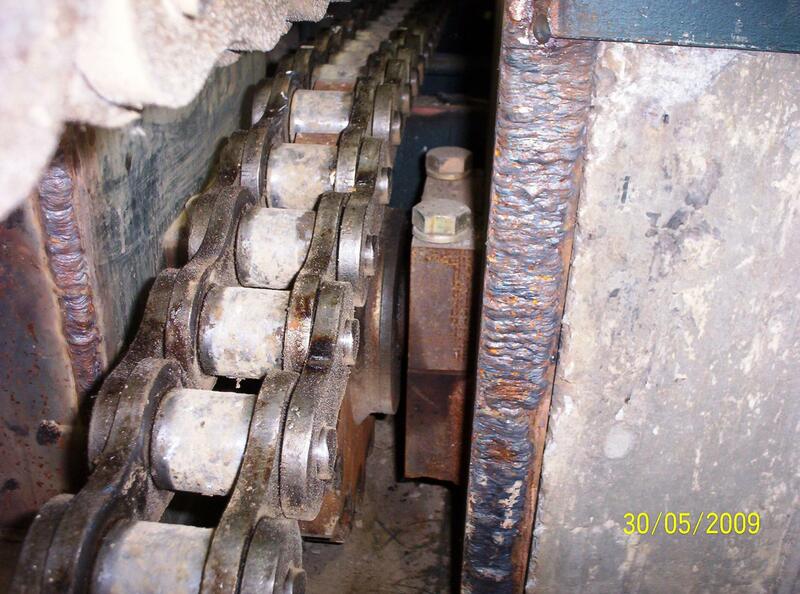 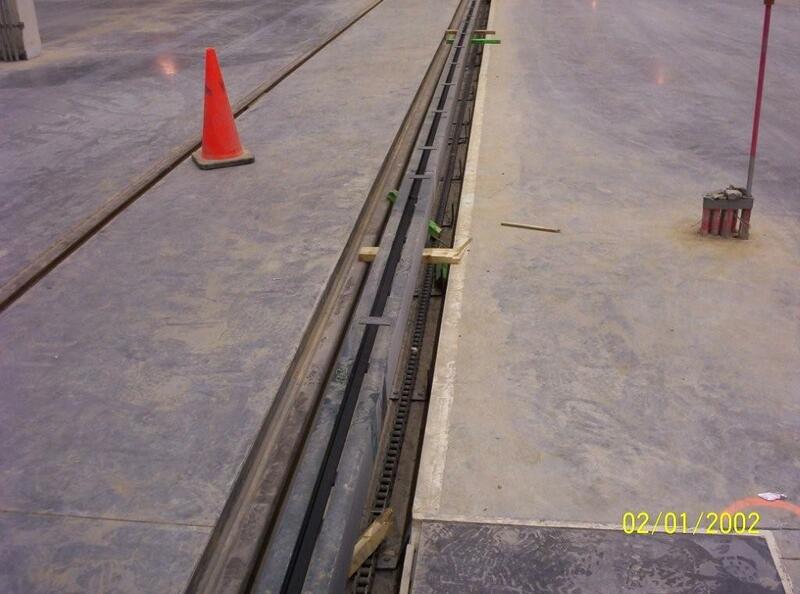 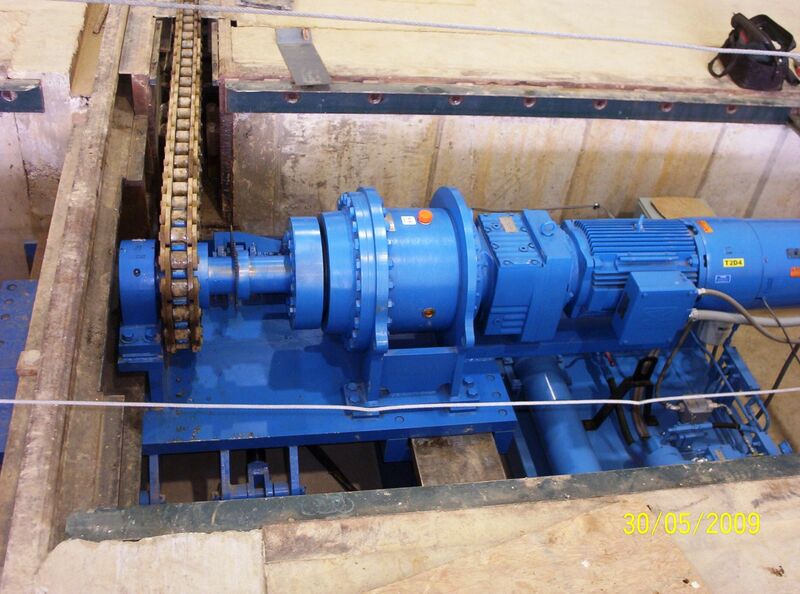 Rabbits are ideal when considering safer alternatives to other transporting systems such as dangerous cable winches on long production lines carrying heavy loads; essentially paying for themselves in injury costs by setting up an embedded rabbit track. 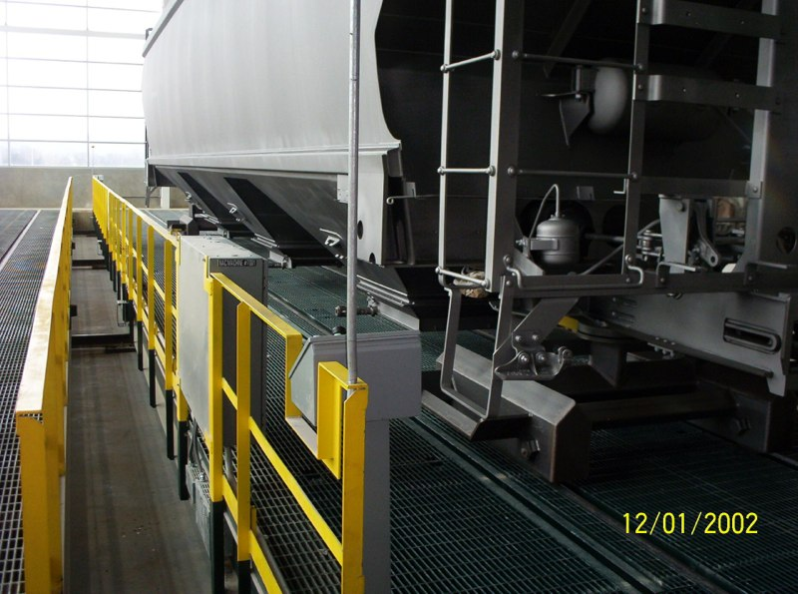 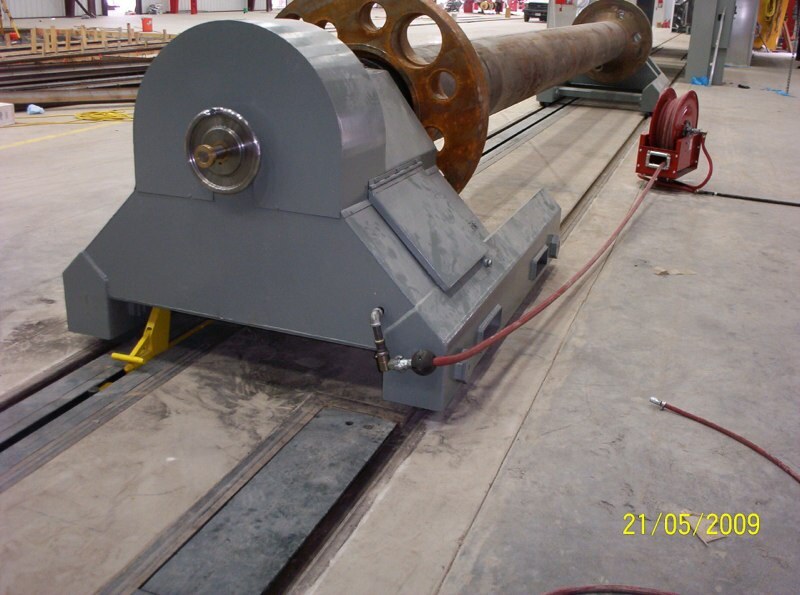 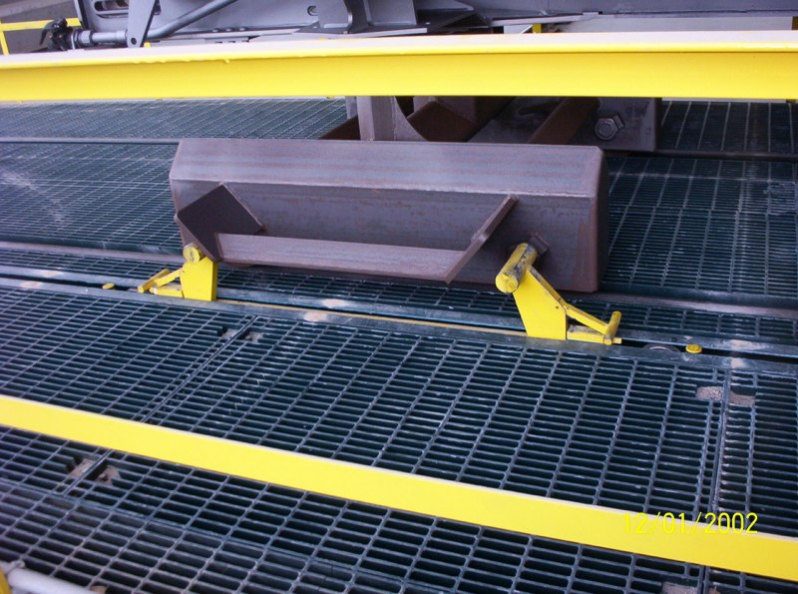 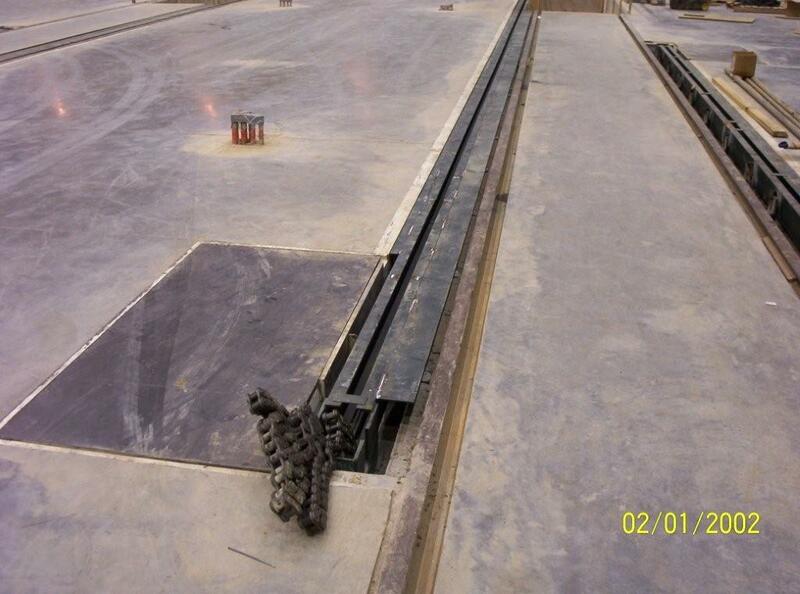 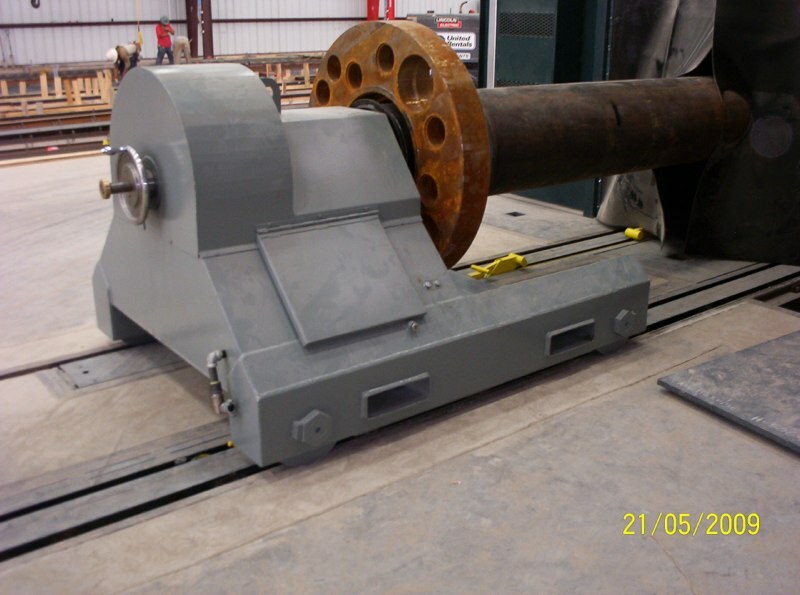 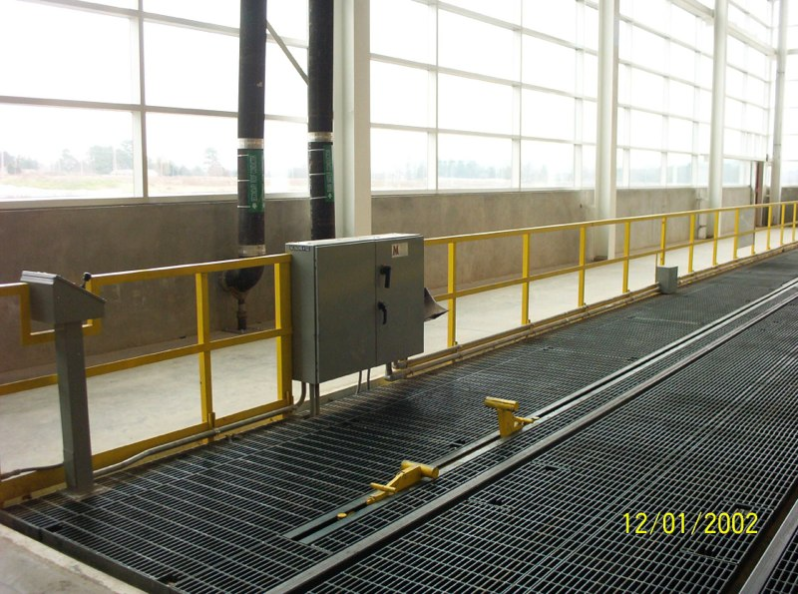 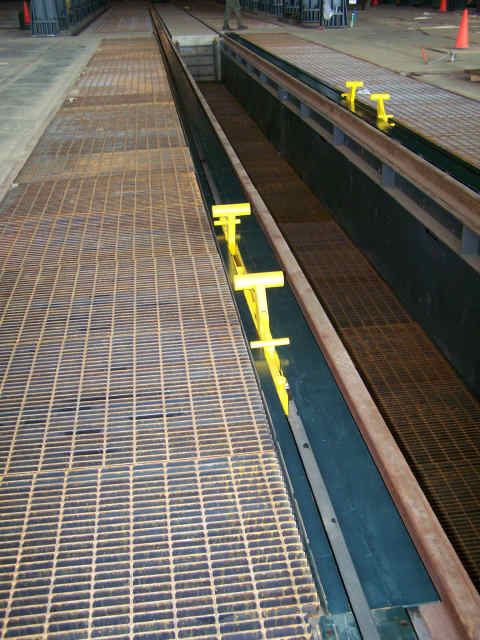 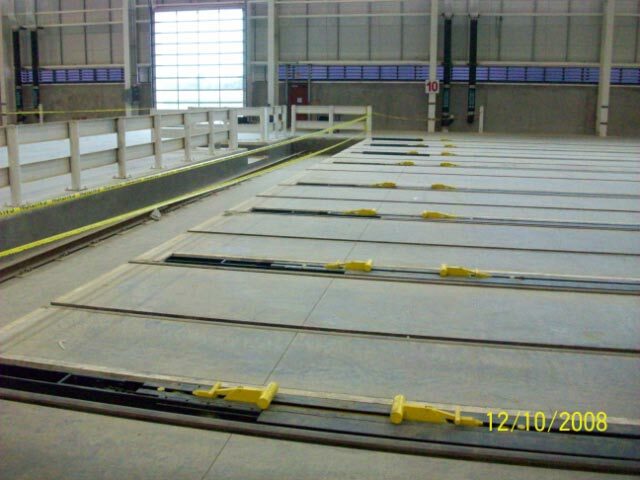 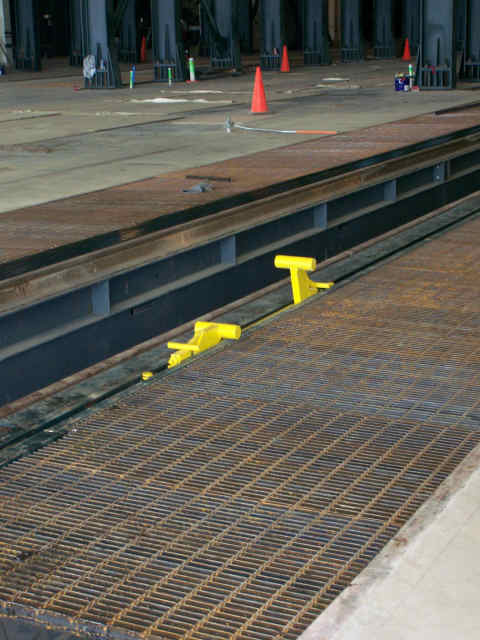 Our custom designed rabbit systems can be used in transporting: river barges, railcars/locomotives, shop carts and other production line equipment. 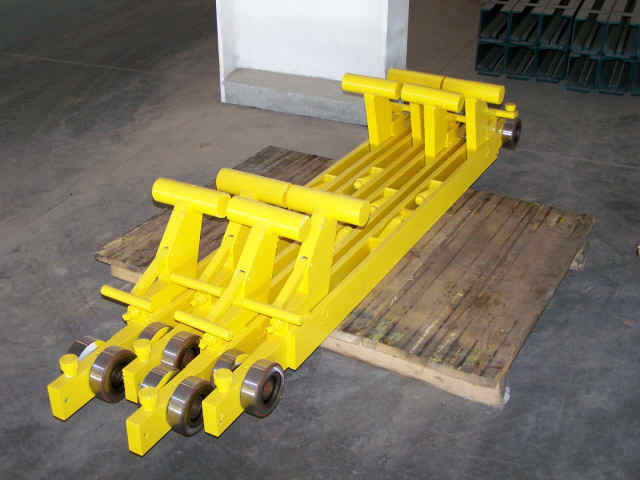 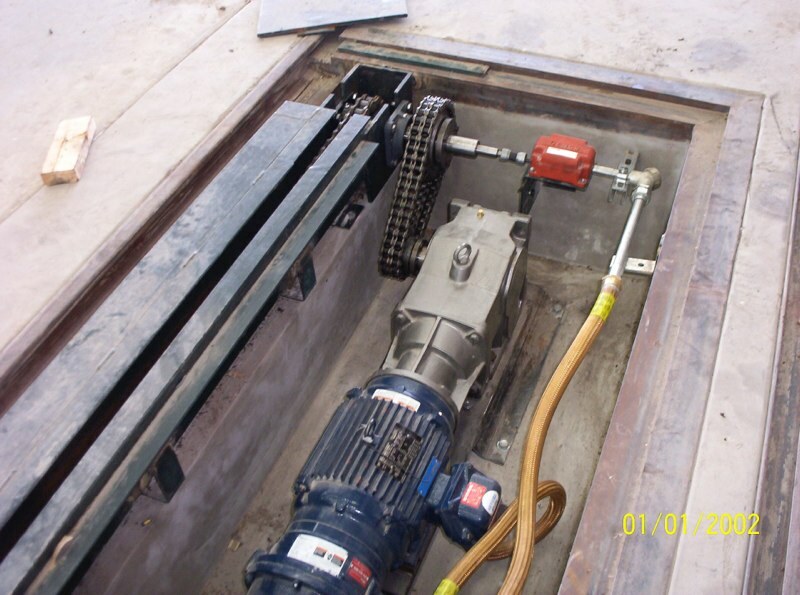 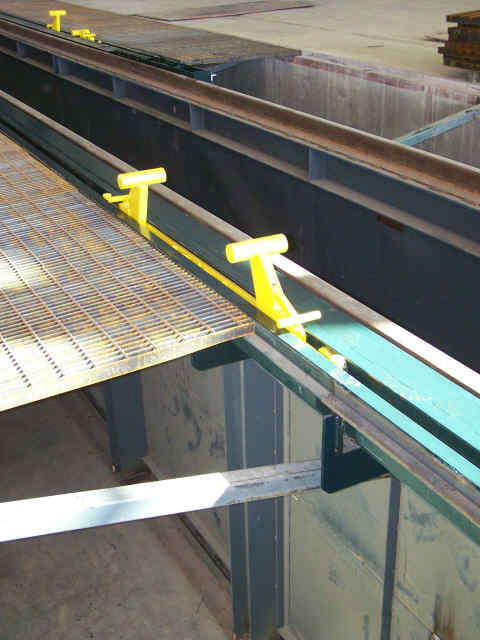 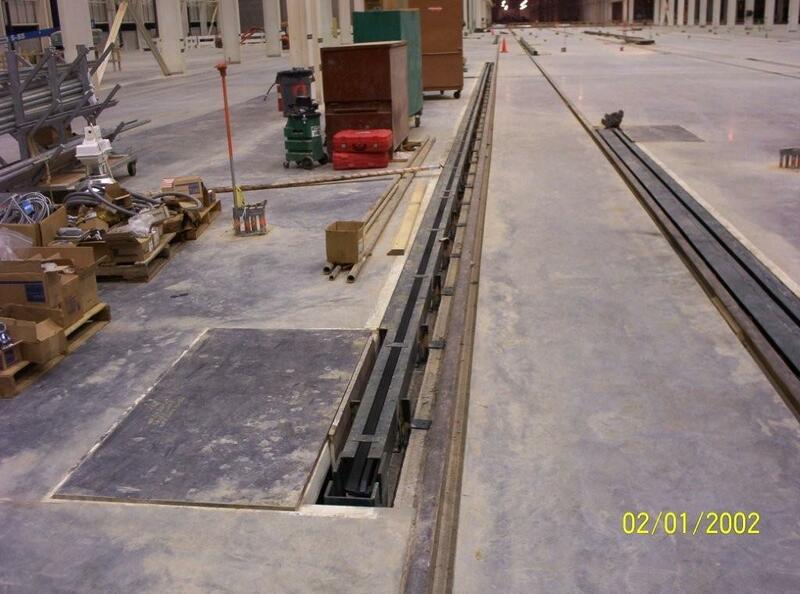 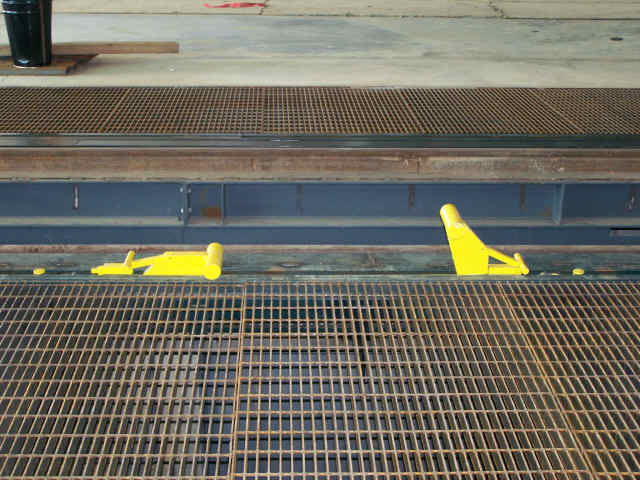 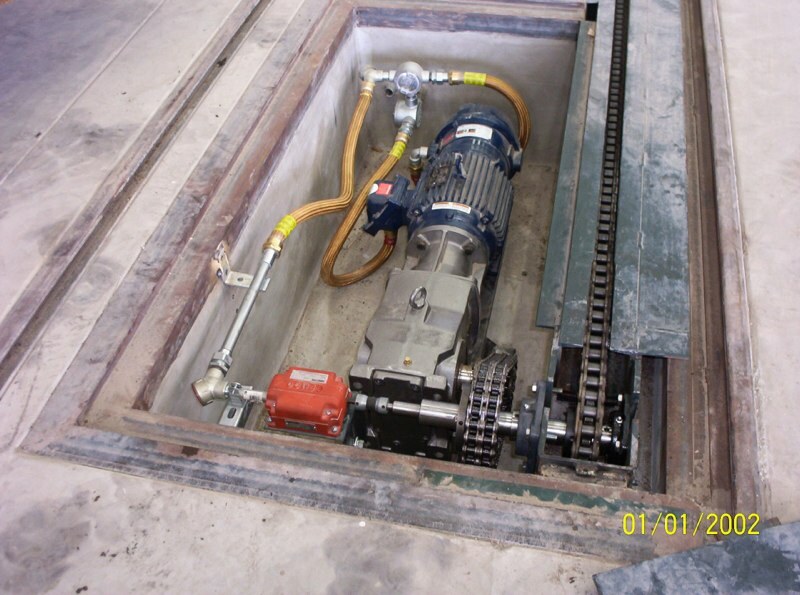 With regard specifically to railcar supported shop carts, our rabbit systems can be designed to guide and push along the outside framework of the cart using a spring loaded push arms, which can be rigged to push up and lock into place.